Enjoy the 5 year old high quality custom built home located in the historic Wiedeman Hill district. Amenities include: 3 car garage, Gourmet Kitchen w gas grill, granite, open to entertainment and media area. 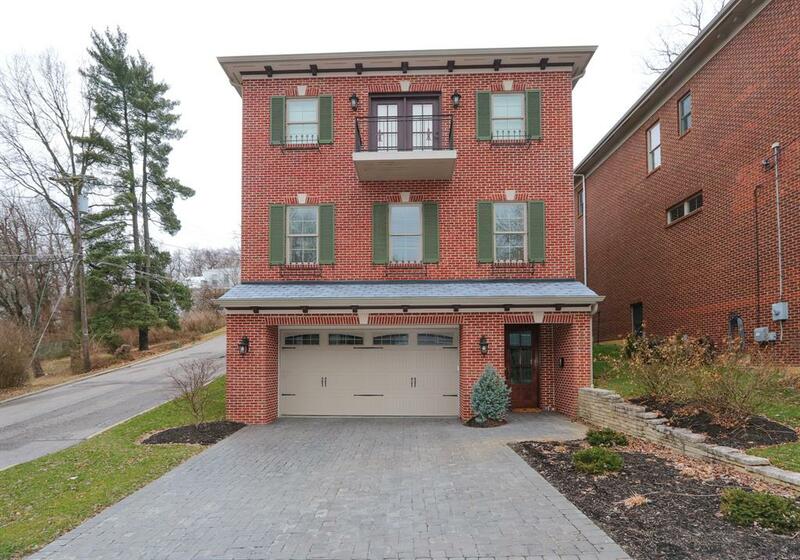 Hardwood floors, 10 foot first floor ceilings, 3 bedrooms w/walk-in closets, custom master bath. Laundry hook up available on 1st floor with functional stacked laundry on 3rd floor. Enjoy the open kitchen, entertainment center and wet bar area. Covered patio, fence, 2 HVAC systems. Constructed with potential for an elevator. Low utility bills.